Increasing ridership by encouraging locals, particularly motorists, tourists, and students, to take the bus. 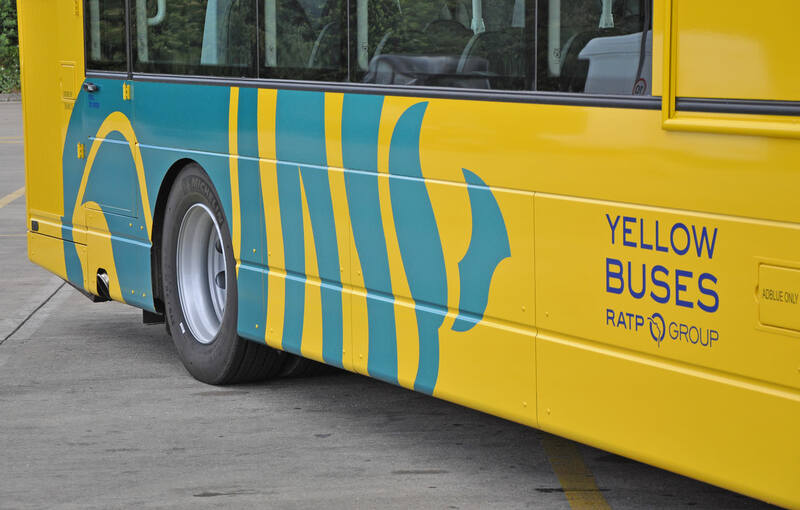 Increasing the market share of Yellow Buses thanks to very high quality services that are reliable and regular. If there's one color you just can't miss in the south of England, it's the cheery shade of Yellow Buses. 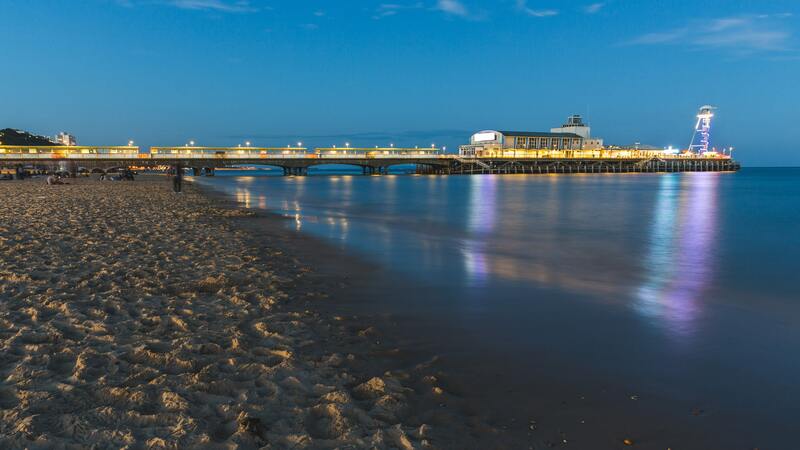 Bournemouth Transport Limited (BTL) invites Brits and tourists alike aboard its twelve high-frequency routes and a large network of secondary lines. Yellow Buses also take many children in the region to and from school. The challenge is to stay number one in the hearts of locals from Christchurch, Poole, and the surrounding region. The company also aims to create pleasant transit conditions for commuters, tourists, and motorists seeking an alternative to driving. To help achieve that, Yellow Buses are now more modern and connected. The low-floor buses are easier to board. A cell-phone app provides real-time traffic information, and Wi-Fi is available on all the buses. BTL is actively committed to protecting the environment. 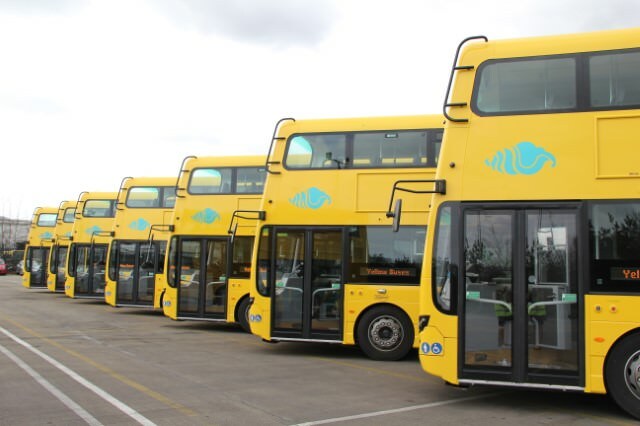 Since June 2017, six new double deckers, described as the most environmentally friendly diesel vehicles on the road, went into service. Not only are they green, but the drivers love how smooth they are to drive. June 2017 also saw the welcome return of the iconic Open Toppers which both locals and tourists enjoy, with frequent service in and around this attractive seaside resort. Last but not least, in 2016 BTL invited several local artists to paint and sketch on board. Their artwork is displayed in the one-of-a-kind Gallery Bus. The hit concept inspired other themed vehicles: the History Bus and the Poetry Bus. Art lovers everywhere will love them! "Sometimes I take the Gallery Bus for the sheer pleasure of it! The artwork makes the trip so beautiful."